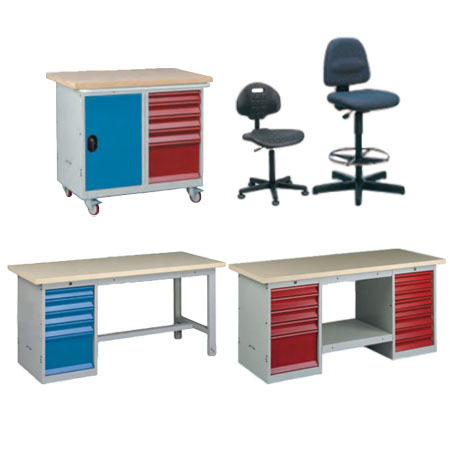 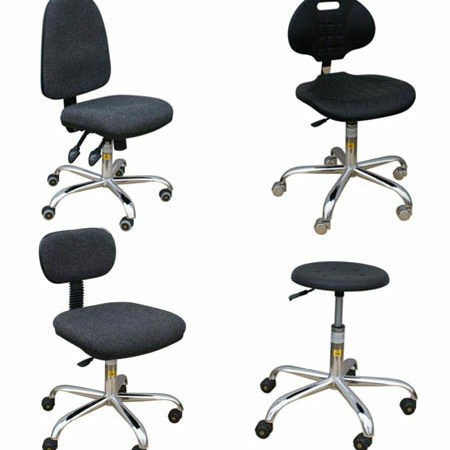 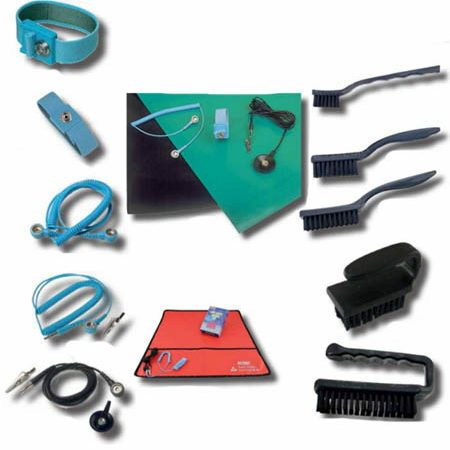 An expansion of our product range. 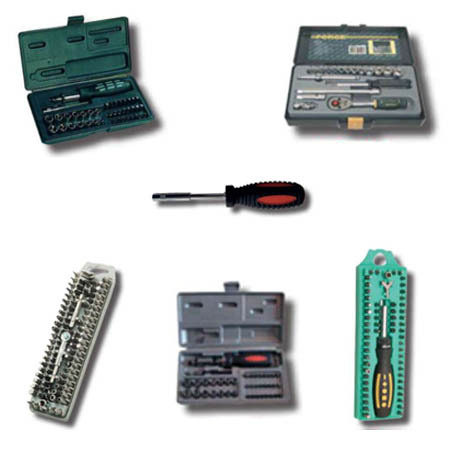 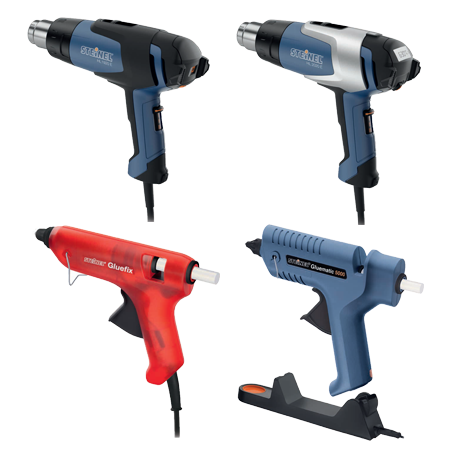 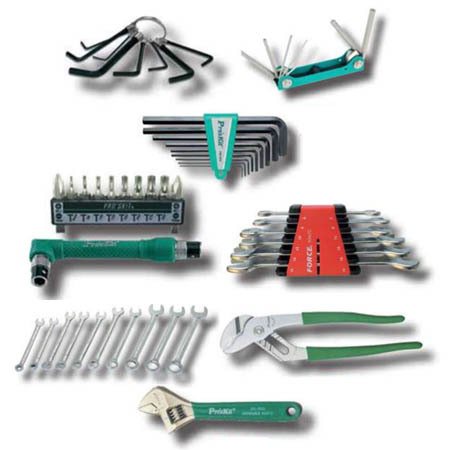 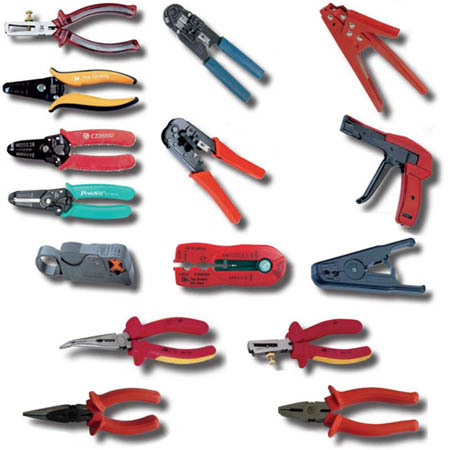 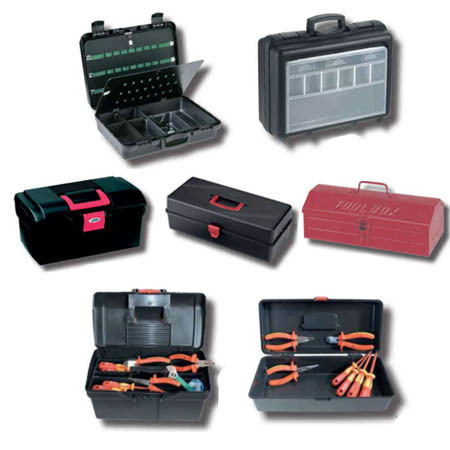 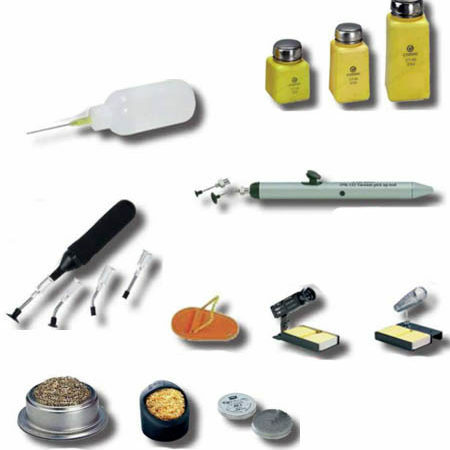 In order to complete our product offering, we offer a wide range of small tools, consumables and accessories that will meet your needs. 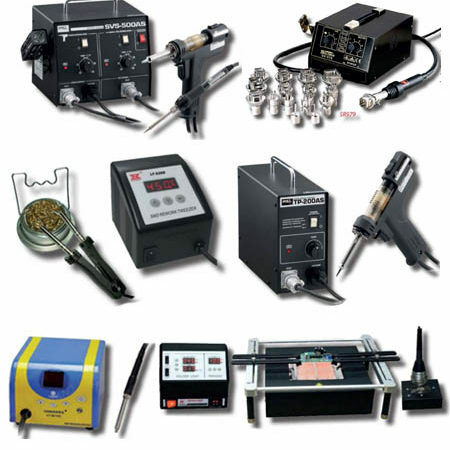 FTM Technologies offers value-for-money products and premium brands such as Steinel, Leister, Hans Kolb, Wolfgang Warmbier and more. 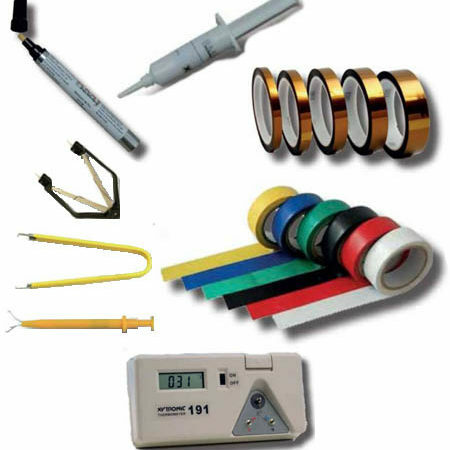 We also market other brands, do not hesitate to consult us for your needs in other references such as Erem, Weller, Hako, Ideal tek etc. 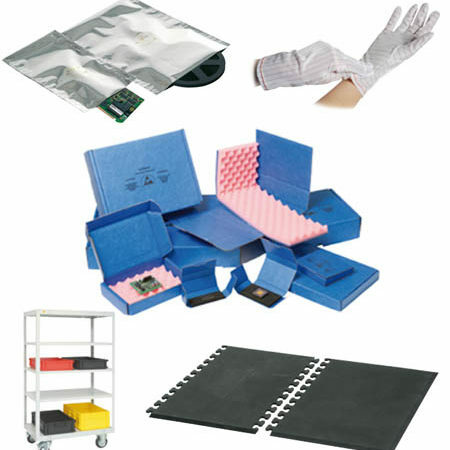 Safety of people, table kit, floor / table mats, brushes etc. 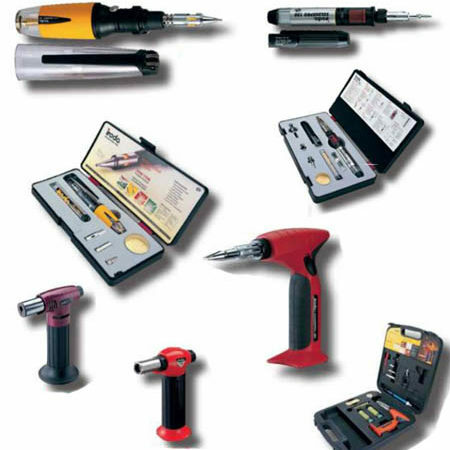 Stations antistatiques, économiques, automatiques, avec affichage numérique etc. 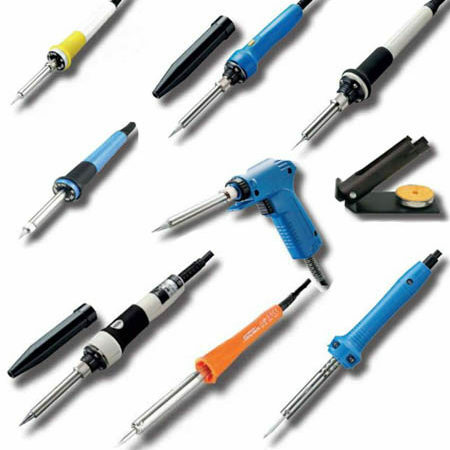 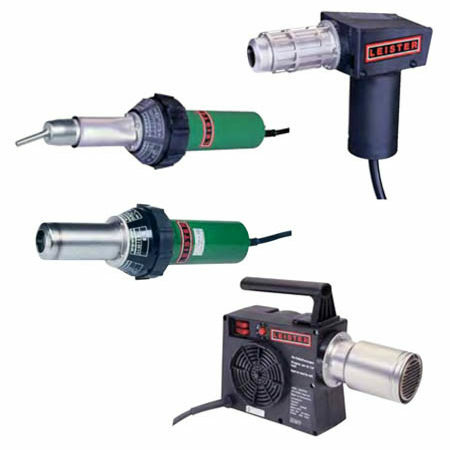 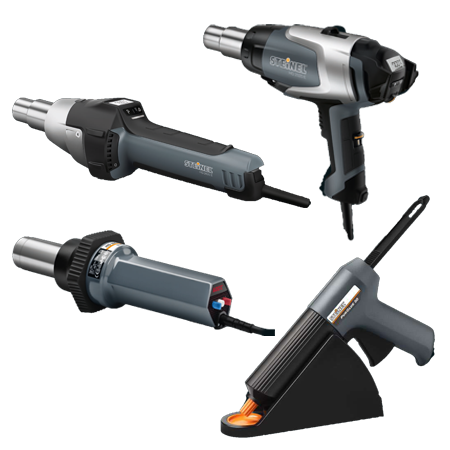 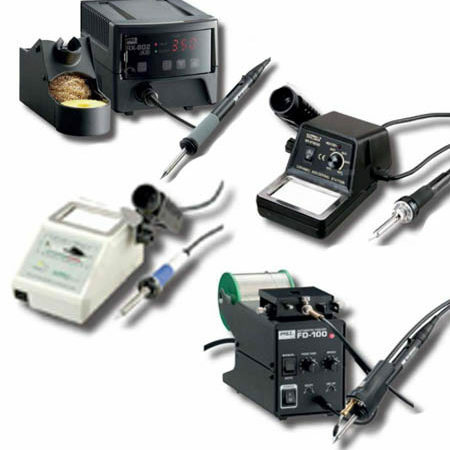 Precision soldering irons, double power, with adjustable temperature, economic etc. 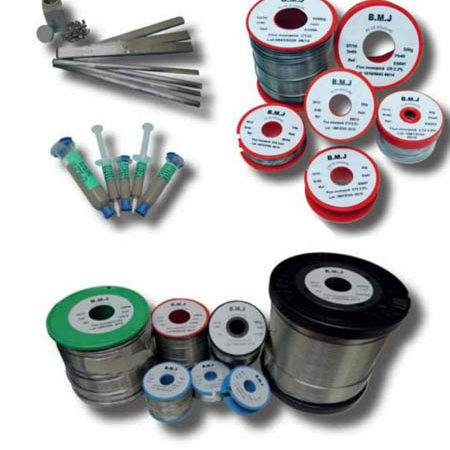 Leaded and lead-free alloys for different types of solders, tin shots, cream and soldering gel etc. 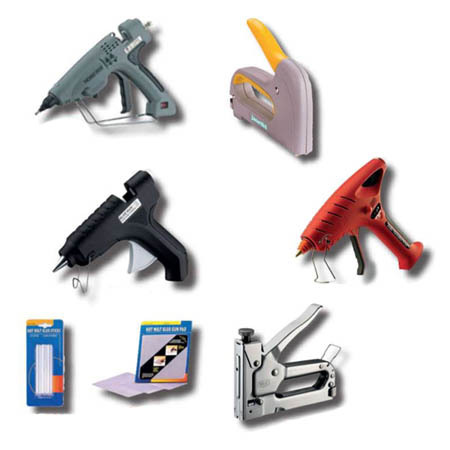 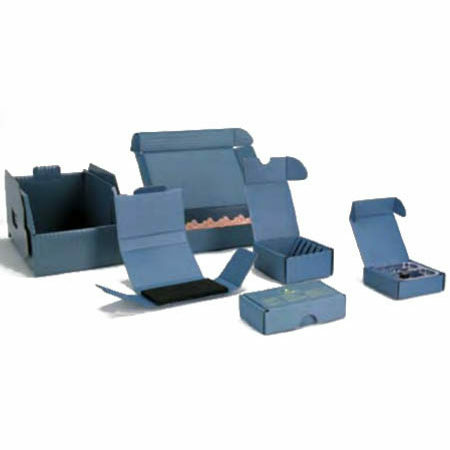 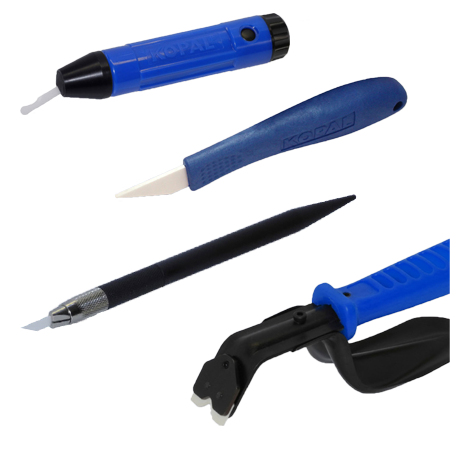 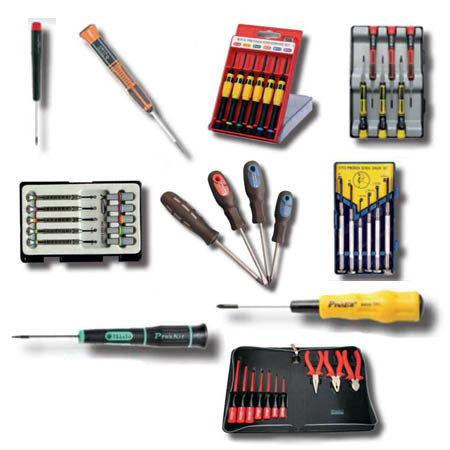 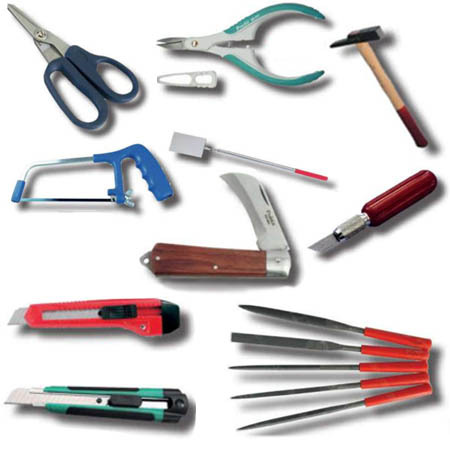 Applicator pens, masking tapes, dispensers, glues, PCB and components tools etc. 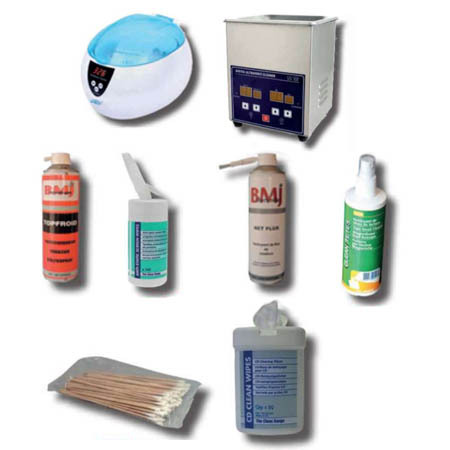 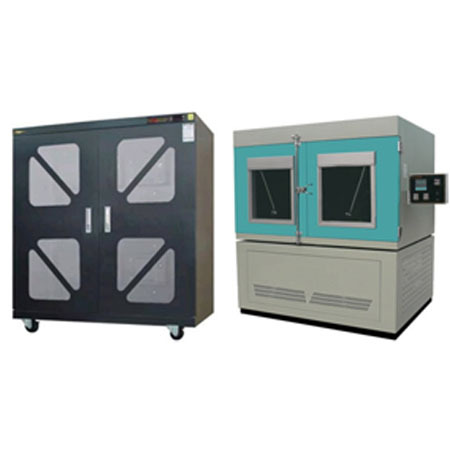 Cleaners, ultrasonic cleaners, maintenance aerosols. 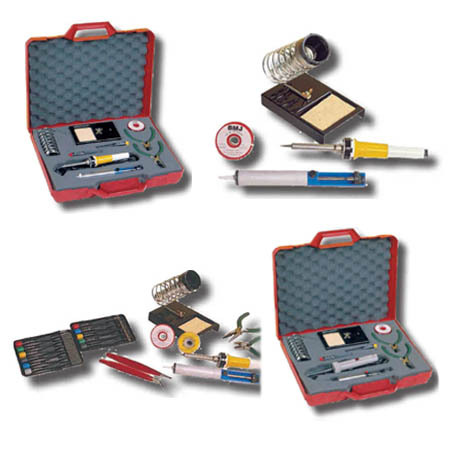 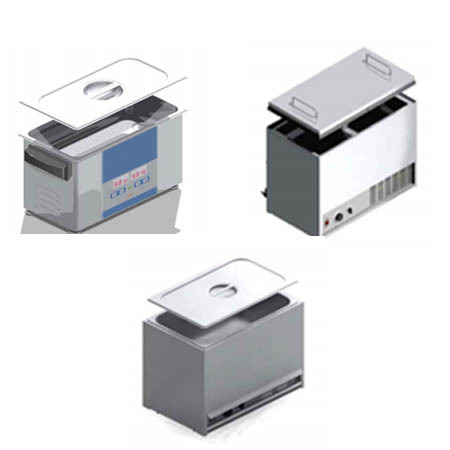 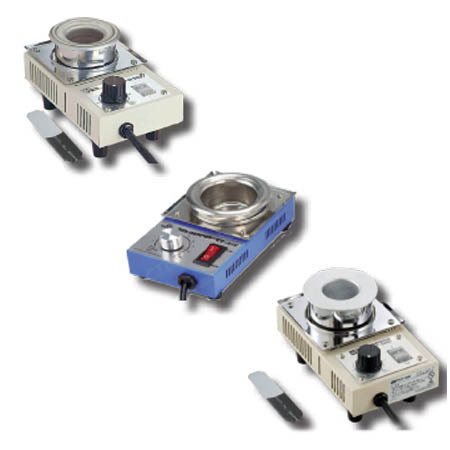 Flasks for solvents, purifiers, iron supports and 3rd hand, soldering reels etc. 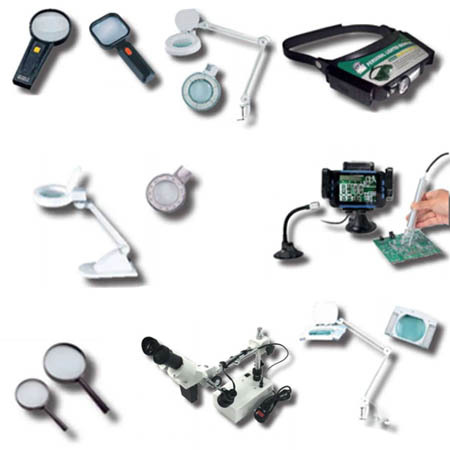 Magnifying glass, lights, lamp, binocular, LED, microscope etc. 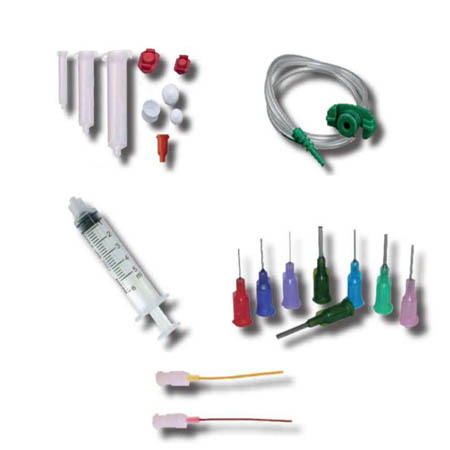 Syringe, needles, mail, adaptator etc. 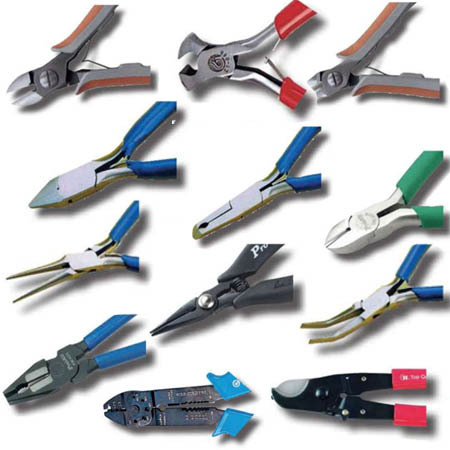 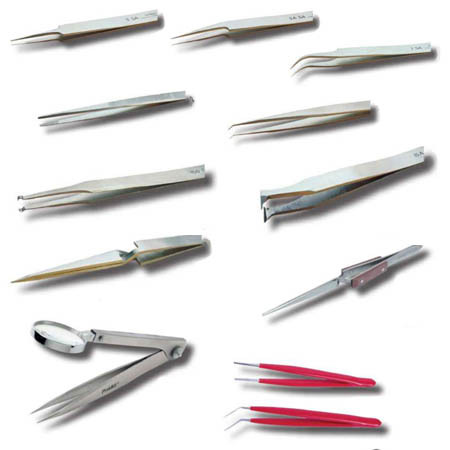 High precision tweezers, antistatic tweezers etc.